The vast and diverse experience of our team makes Tiger Properties one of the best when it comes to real estate sales, marketing, and management. Eric Newton is a seventh generation native of the Clemson area. 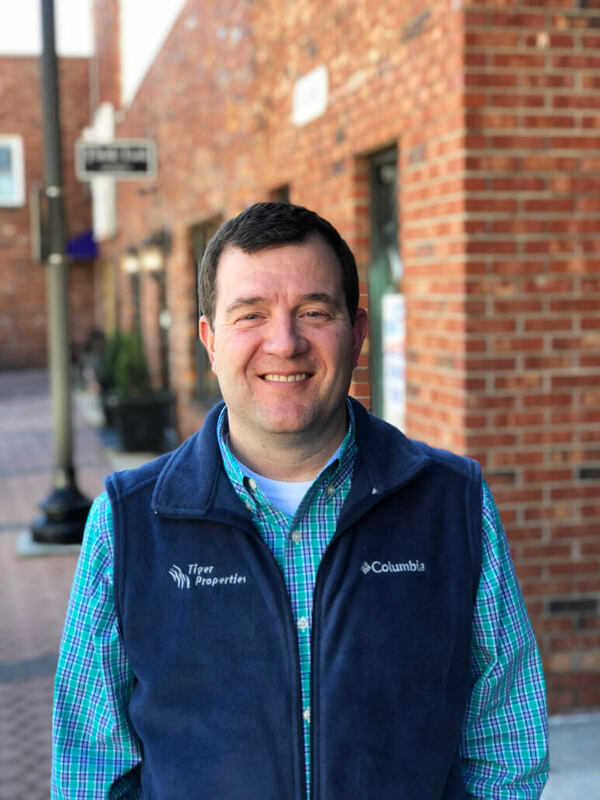 Eric graduated from Clemson University in 1998 with a Finance degree (Real Estate concentration) and from Southern Wesleyan University in 2015 with an MBA degree. Eric’s passions are his family and real estate. 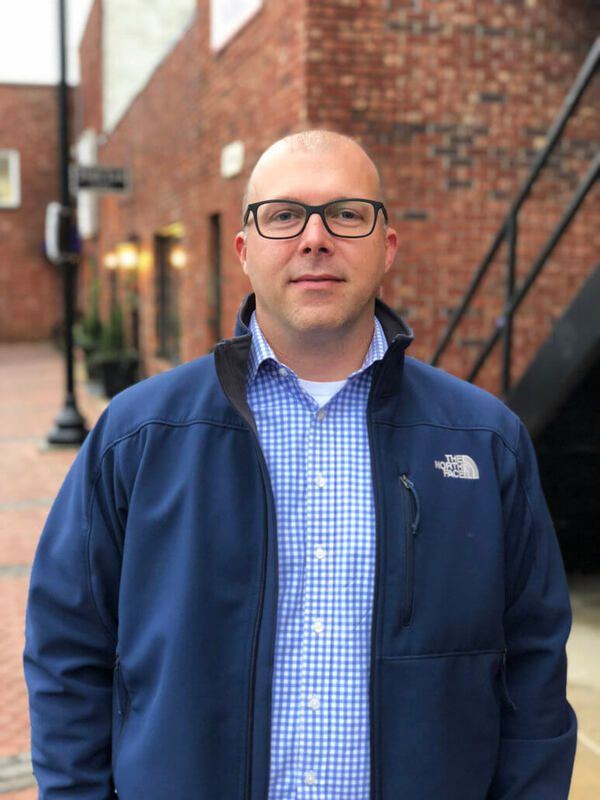 Eric has spent the last 20 years of his life becoming an expert in all aspects of the real estate profession, but his primary focus is on single family residential, commercial, and income producing properties. William began working with Tiger Properties in 2011. As the VP for Business Development, he is responsible for growing and overseeing the property management division of the business. 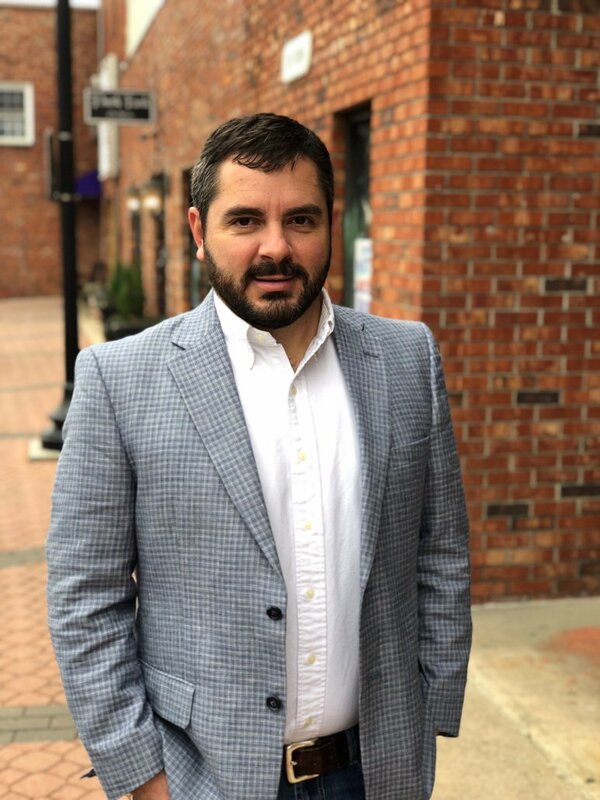 His primary duties include meeting with investment property owners, organizing and distributing management contracts, and maintaining a positive business relationship with existing clients. 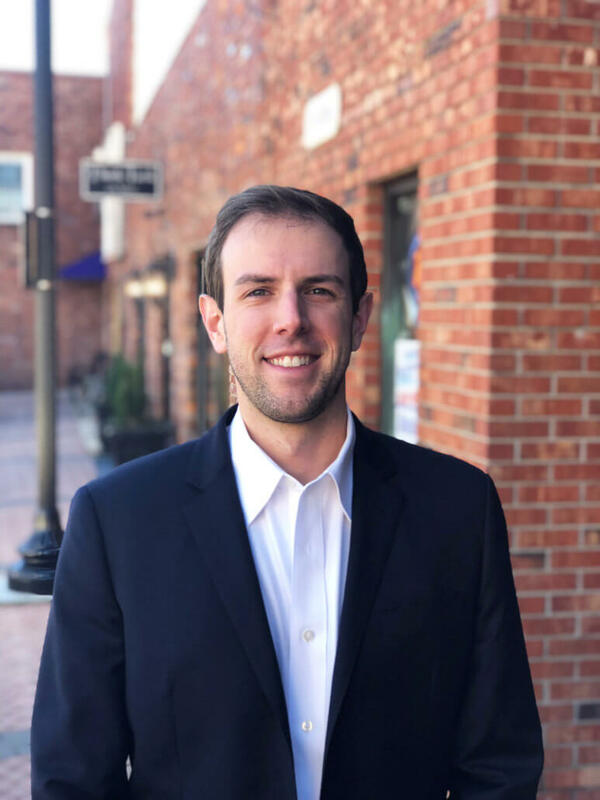 William is a native of Winston-Salem, NC and a graduate of Elon University with a BA in History. 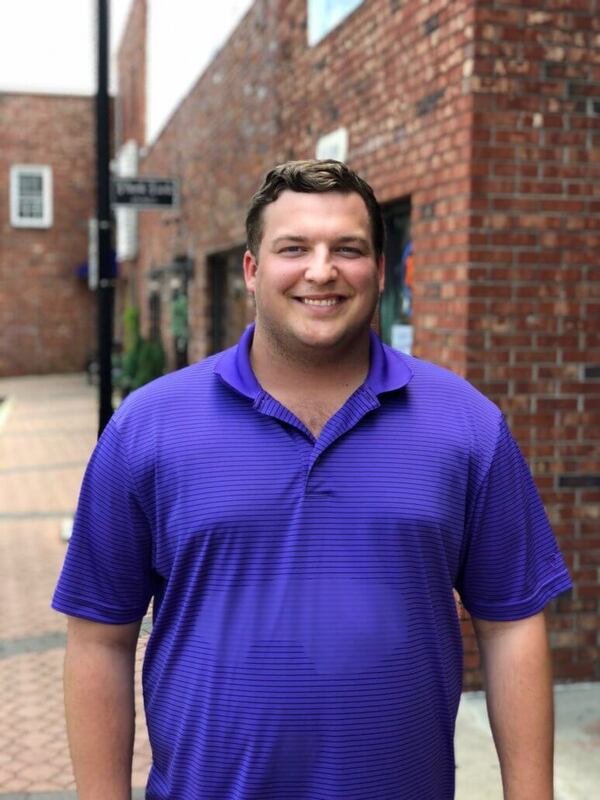 Nathan is from Clemson, South Carolina and joined Tiger Properties in February of 2017. He obtained an undergraduate degree in psychology from the College of Charleston and a Juris Doctor degree from the University of South Carolina School of Law. He serves as attorney and general counsel for Tiger Properties. In his free time, Nathan enjoys spending time with his family, watching Clemson football, hiking and camping. He is married and has three sons ages 6 and 2 (twins). 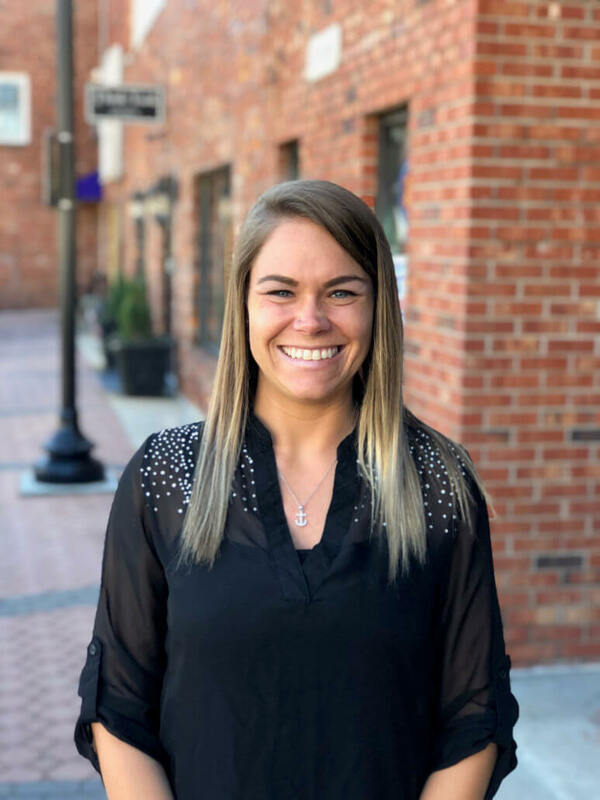 Katie is from Six Mile, South Carolina and started with Tiger Properties in January 2019. She graduated from Clemson University with her Marketing degree in May of 2016. She then went on to earn her MBA from Clemson University in May of 2018. Her previous experience includes marketing, team management and customer service. She serves as Assistant to the Executive Team, and is excited to be learning Tiger Properties from the ground up! Kaitlin is from Kansas City, Missouri and moved to Clemson in 2015. 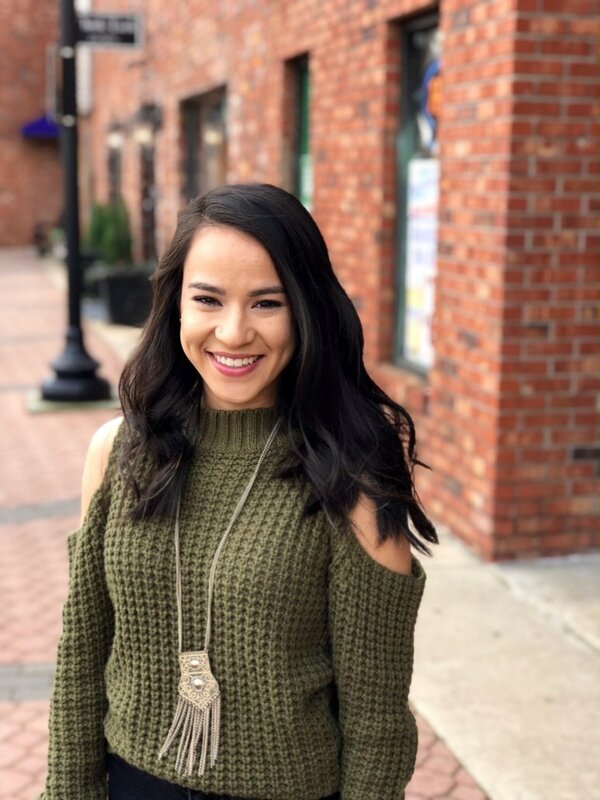 She graduated from Missouri State University with a BS in Marketing- Advertising & Promotion and is responsible for directing the markets at Tiger Properties. 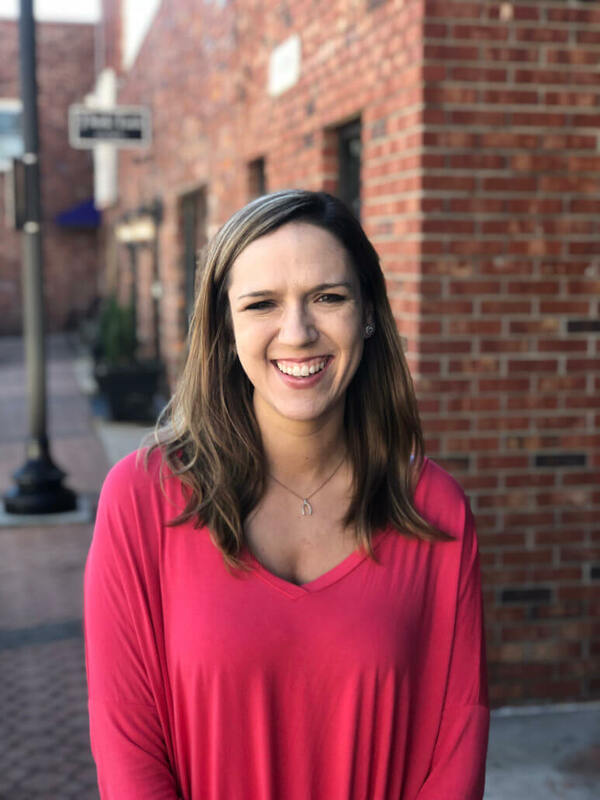 Kaitlin is a licensed Real Estate Agent in South Carolina and a member of the Western Upstate Association of Realtors, SC Association of Realtors, and National Association of Realtors®. In her free time she enjoys traveling, photography and distance running. Katie Green is from Naperville, Illinois. 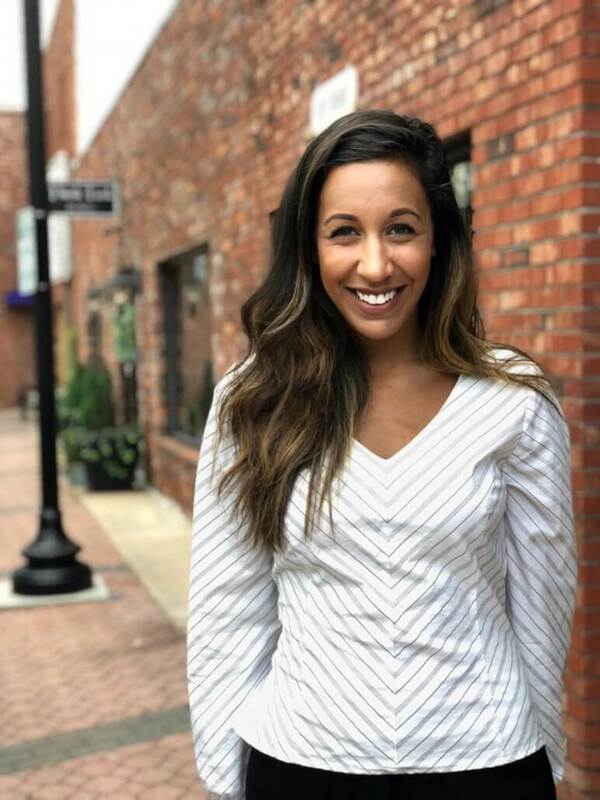 She moved to South Carolina in 2012 and joined Tiger Properties as an administrative assistant in January of 2017. 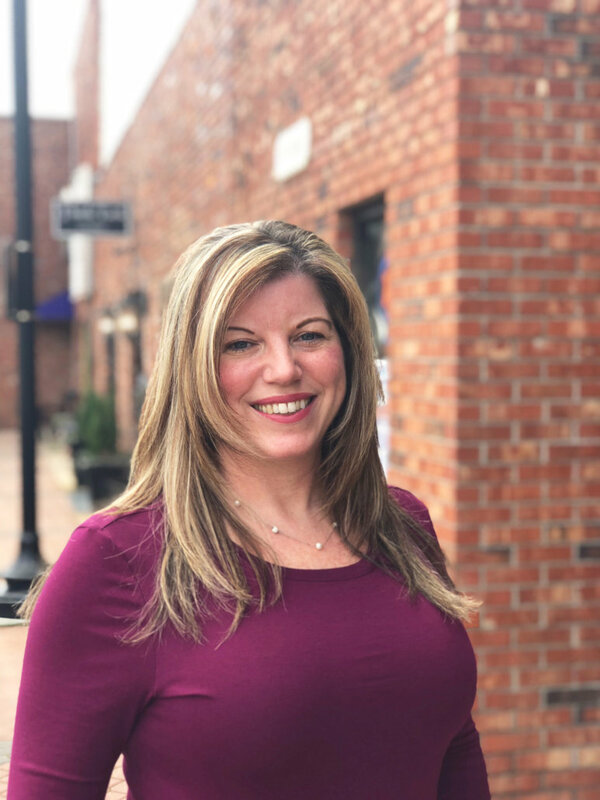 She is responsible for helping customers and also assists with marketing, leasing consulting, administrative support, client and tenant support and much more. 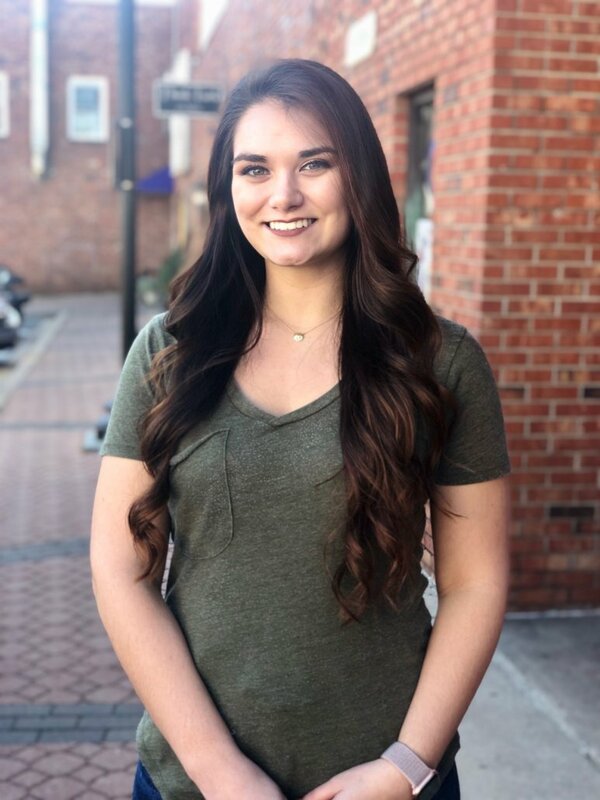 Katie graduated from Tri-County Technical College in 2013 with an Associate’s Degree, Greenville Technical College for Photography in 2015 and obtained her property management license in Spring of 2018. She enjoys spending time with her family as well as her other half, her husky Skylar. Cole has been in real estate since January of 2012. As a licensed REALTOR, he is held to the highest standard of work conduct and ethics. He is a member of the Western Upstate Association of Realtors and the Greater Greenville Association of Realtors. Through both associations, he is able to network with colleagues and stay up-to-date with anything going on in the community. His passions include real estate and Clemson athletics. When he isn’t managing The Villages at Town Creek he can be found cheering on the Tigers. Austin was born and raised in the upstate of South Carolina. 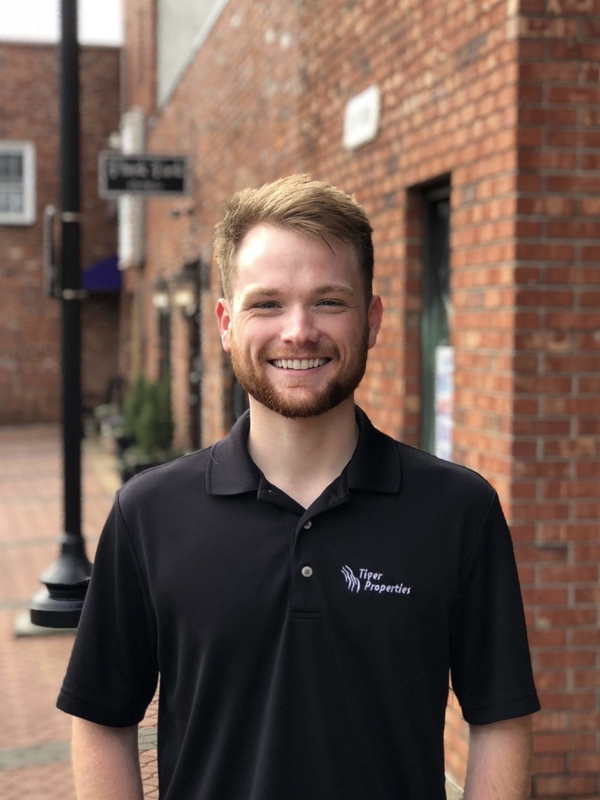 He first realized his passion for Property Management in 2017 as a Leasing & Marketing Assistant. 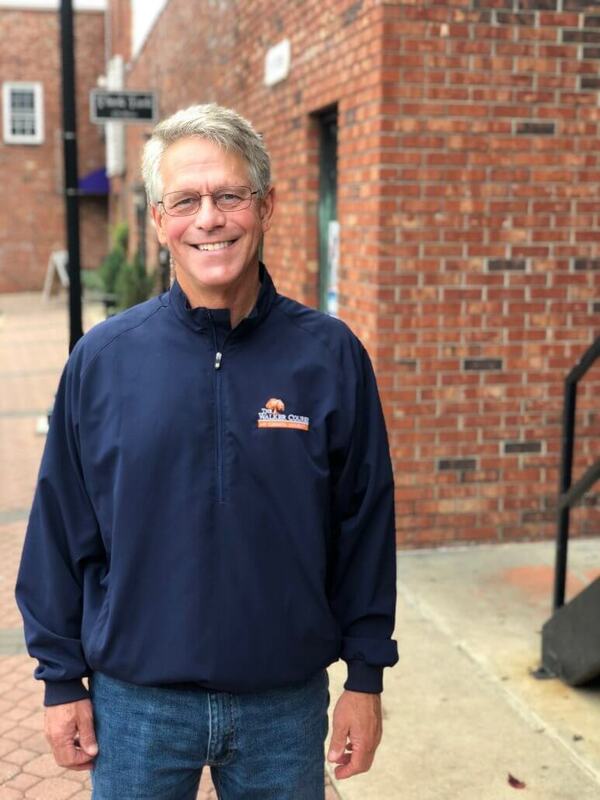 Since then, he has furthered his career with years of experience in multi-family housing as well as by obtaining his Property Management License in 2018. As a Property Manager, his responsibilities include , inspecting and maintaining the grounds and models, leading tours of the property, overseeing and assisting prospective tenants with each step of the leasing process, and much more. However, Austin‘s favorite part of the job is the opportunity to participate in and implement resident events. When he isn’t managing Tiger Towne, Austin enjoys spending time with his friends and family. 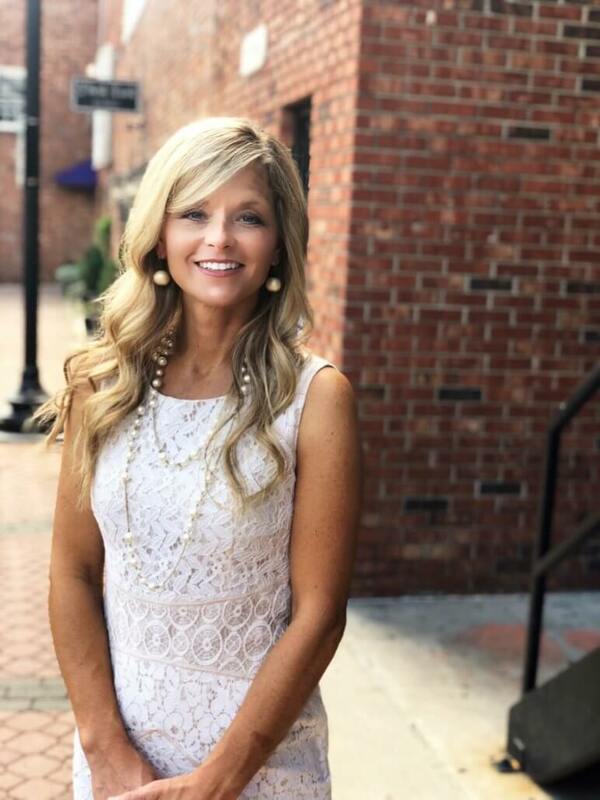 Jessica Newton joined Tiger Properties with over 10 years of management experience, much of it serving in the administration of Oconee Hospital. She has her BS in Nursing from Clemson University and her MBA from Southern Wesleyan University. She now works closely with Tiger Properties’ Maintenance and Construction division, as well as creating beautiful interior spaces both for the company and clients. Jessica currently resides in Clemson, SC with her husband and 4 daughters and enjoys gardening and outdoor activities. Kate is originally from Athens, Georgia. At 13, her family left bulldog country and moved to Clemson, South Carolina. Kate is a licensed property manager in the state of South Carolina and has well over a decade of experience in the customer service industry. As Client Services Manager she is responsible for the crucial task of balancing the satisfaction between owners, tenants, and the vendors that support the TP team. Some of her task include but are not limited to, communicating with owners and tenants, tracking assets, and conducting /coordinating quarterly and annual inspections. 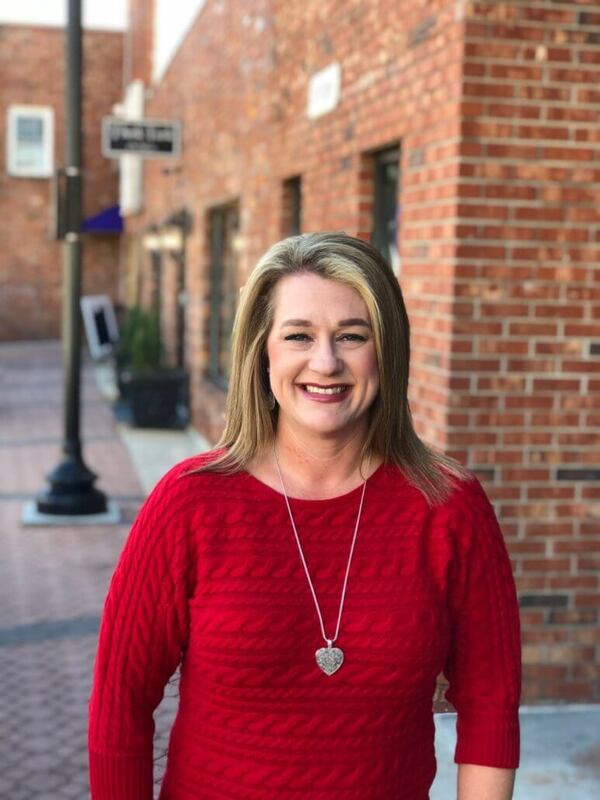 Kate has been with Tiger Properties since 2010 and in her free time she enjoys watching Georgia football and spending time with her two children. Kristy is from Seneca, South Carolina where she currently resides. 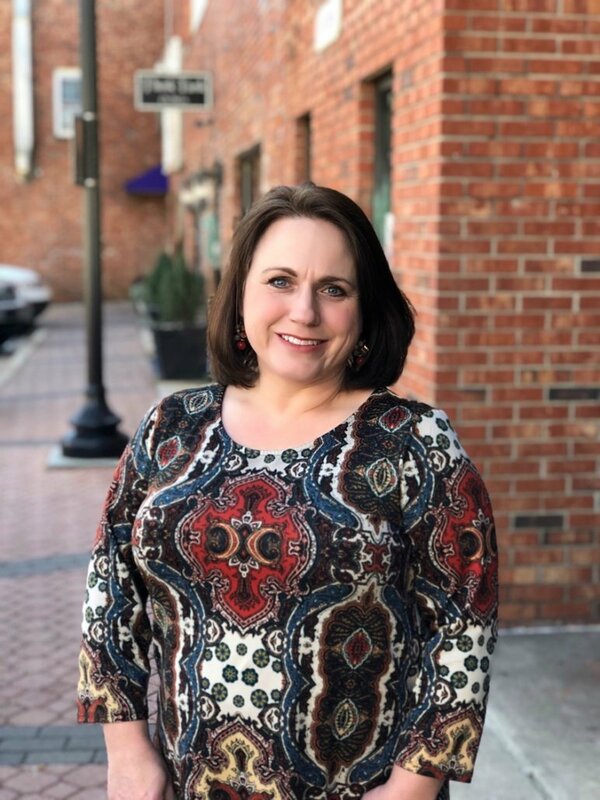 She received her Associates in Business and majored in Accounting in 2001 from Tri-County Technical College and now has over 16 years of experience in her field. Her favorite part about her job is working through challenges and implementing new methods and procedures that simplify complex information relied upon by upper management. She has one son named Braxton and in her free time she enjoys traveling, fitness, and all things Clemson athletics. Denise joined Tiger Properties in March of 2017 with over 17 years of experience in the financial markets. She resides in Central, South Carolina with her husband, five cats and two dogs. She enjoys spending time with her family, reading, making jewelry and vinyl crafts. 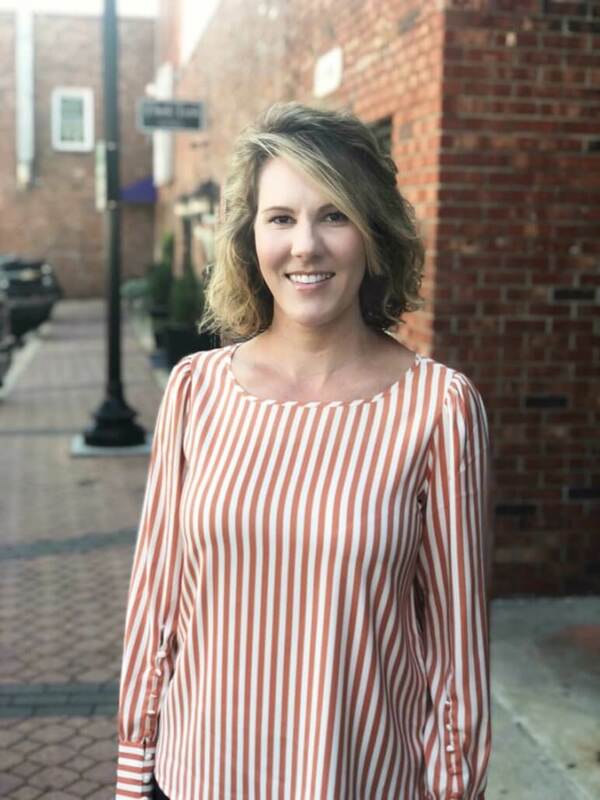 Bethany joined Tiger Properties in 2018 with over a decade of experience as a property manger and managing a home inspection company. Bethany has called the upstate her home for over 20 years and now resides in Clemson with her husband and children. Her favorite part of her job is working with great people and serving the amazing community of Clemson. In her free time she enjoys crafting, spending time with family, and being involved with her church. Marjorie relocated to the Upstate of South Carolina, from Pittsburgh, PA, and she can honestly say she loves living here. Her husband, Joe, is a native of the area and a proud Clemson University alumnus. When an opportunity allowed them to make the move to South Carolina, it was an easy decision knowing this is where they wanted to live and retire. She worked in local government in Pittsburgh and has been a licensed Realtor in SC, since 2015. She believes that the home buying and selling experience should be exciting and as stress-free as possible, and looks forward to taking that journey with her clients. She enjoys participating in the numerous community events and outdoor recreational activities the Upstate has to offer. Her hobbies include group fitness, biking and enjoying time on the lake with friends and family. Hal and his family ‘returned home’ last fall after more than 30 years in Charleston. He had a career with Westvaco, selling paper for their World Wide sales division. During those 30+ years Hal was fortunate to travel the world servicing customers throughout Asia, the Americas, Europe and the Middle East. Working with Tiger Properties is a fantastic opportunity to remain actively engaged with the greater Clemson community. While we may be in the Real Estate business, it’s the people who we are here to serve. Hal and his wife Stephanie, their granddaughter Hylton and their Australian Shepherds live in Tamassee - which is perfectly located in relation to his favorite places: Clemson, Lake Jocassee, and the Western NC mountains where he grew up. 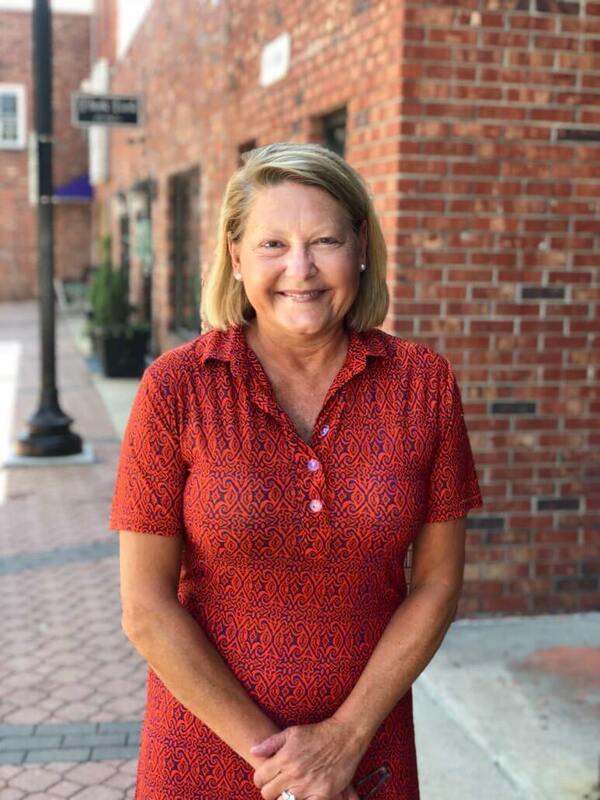 Kim is originally from Pendleton and graduated from Clemson in 1981, the year of our first—but not last— National Championship! 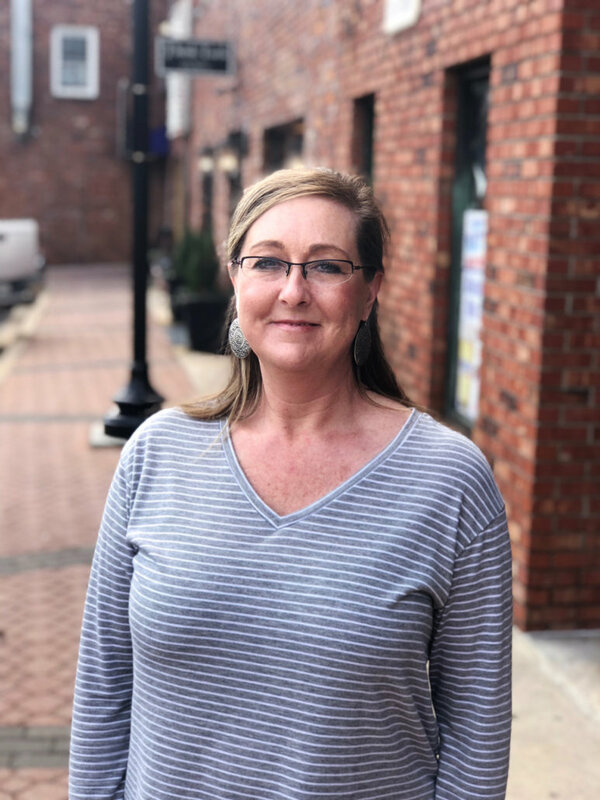 After a career in commercial insurance that took her to Charlotte and later Denver, Kim came to realize there is no place like the Upstate and moved back home in 2005. She became a licensed realtor in 2016, and was thrilled to join the Tiger Properties team in 2018. Kim is passionate about her work with buyers and sellers, striving to make sure their real estate dreams come true with as little stress as possible. She and her husband, Rickey, love living out in the country raising their two dogs, eighteen chickens, and one rooster! Matthew was born and raised in Chapin, South Carolina. He attended Chapin High School and came to Clemson in the Fall of 2015. He came to work with Tiger Properties in the summer of 2017. When he’s not helping out at the leasing office, he is a huge sports fan and you can find him at any Clemson football, basketball, or baseball games. He also enjoys spending time with family and friends. Ashley is from the upstate, SC area. 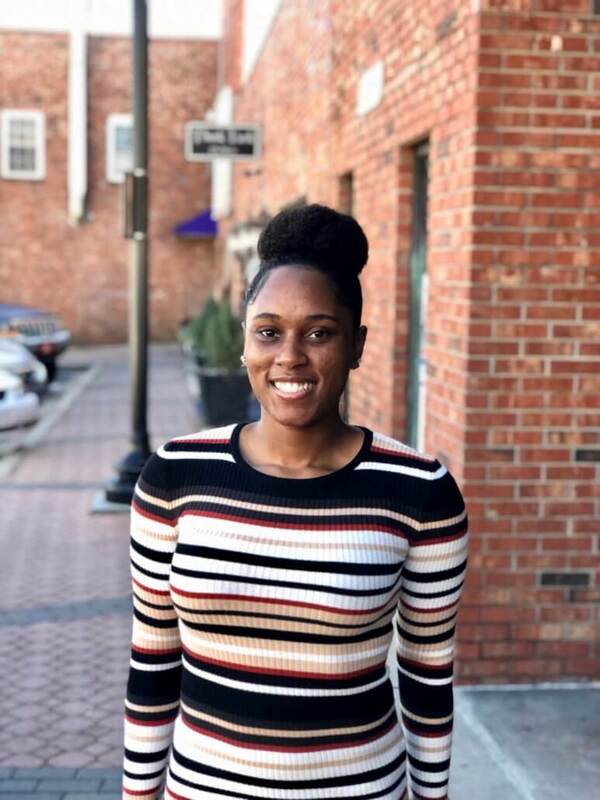 She is a senior at Clemson University studying Psychology and Pre-Dental Medicine. She started working in the housing industry in 2014 when I moved to Clemson. Her favorite part about her job is being able to help people find exactly what they’re looking for and being able to build relationships with those in her community. When she’s not working or in class, she enjoys trying to replicate Pinterest crafts and recipes, being outside with my pups, Willard and Winslow, and watching Disney movies. Dillon Thrasher was born and raised in the upstate of South Carolina. He attended Pendleton High School and graduated from Tri-County Technical College in 2016 with an Associate’s Degree in Art. 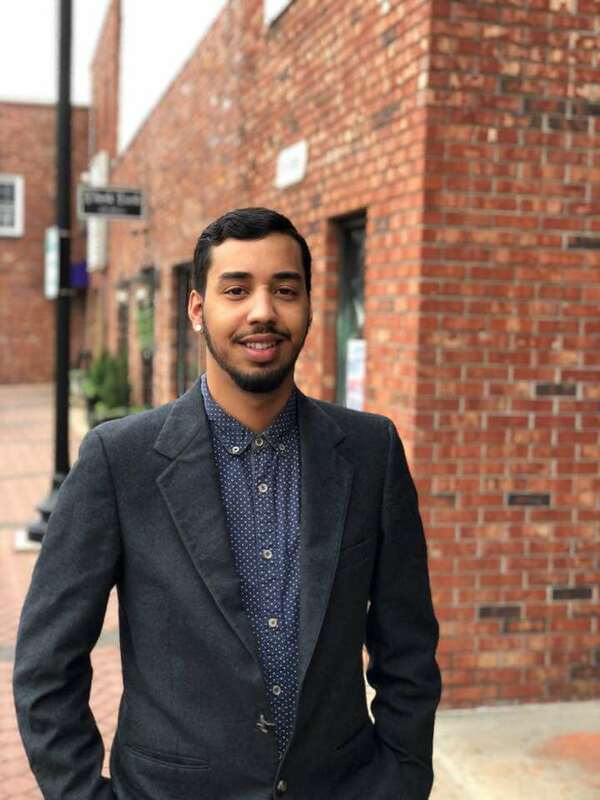 He is currently studying Spanish Language and Social Sciences at Clemson University. Dillon has worked in the food industry for over 7 years, and during this time he has gained experience in customer service and time management. When Dillon is not studying or working, he enjoys painting and speaking spanish with his friends. His future career goal is to be an English teacher or translator living in Seville, Spain. Ethan is from Miami, Florida and moved to Liberty, SC in 2006 with his family. His family comes from Puerto Rico. 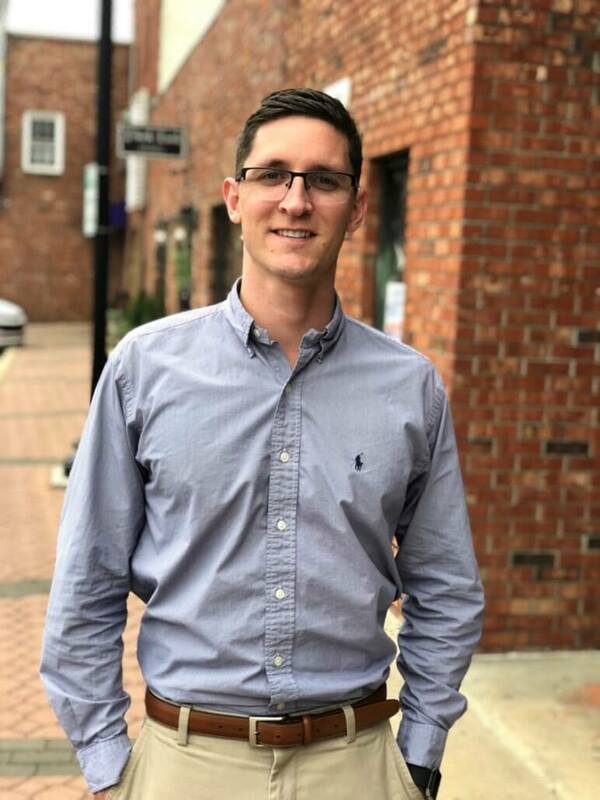 He studied at Liberty High School and took Mechatronics at the Career and Technology Center of Pickens County for 3 years. Ethan has been in sales and marketing for 3 years since 2015. He spends most of his time hanging out with his friends and family, and enjoys raising his pit-bull pup Tyson. Ethan now lives in Clemson and is a big tiger fan. He always keeps a positive mindset, loves helping others, and will go out of his way to make someone smile. 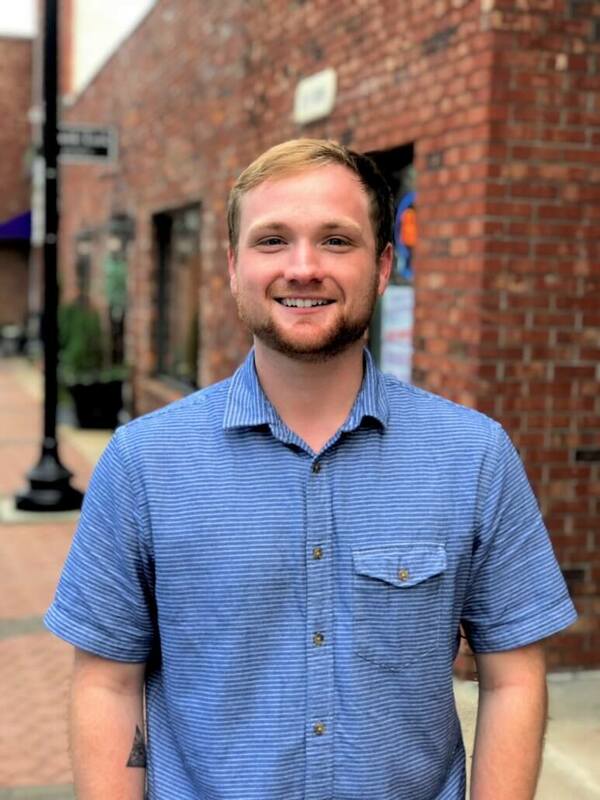 Ethan has been with Tiger Properties since March 2018 and his goal in life is to go to real estate school and be successful in the real estate career. Chelsea is from Lyman, SC, and graduated from James F. Byrnes High School. She moved to Clemson in the Fall of 2015 to attend Clemson University. She is currently a senior at Clemson studying Communication and History. Chelsea has been with Tiger Properties since January 2019. When she’s not working or in class, she enjoys traveling to sunny beach areas, doodling in her sketch pad, and hanging out with friends and family. Kirsten is from Winnsboro, South Carolina and moved to Clemson in 2013. She is a Diagnostic Medical Sonography major at Greenville Tech. 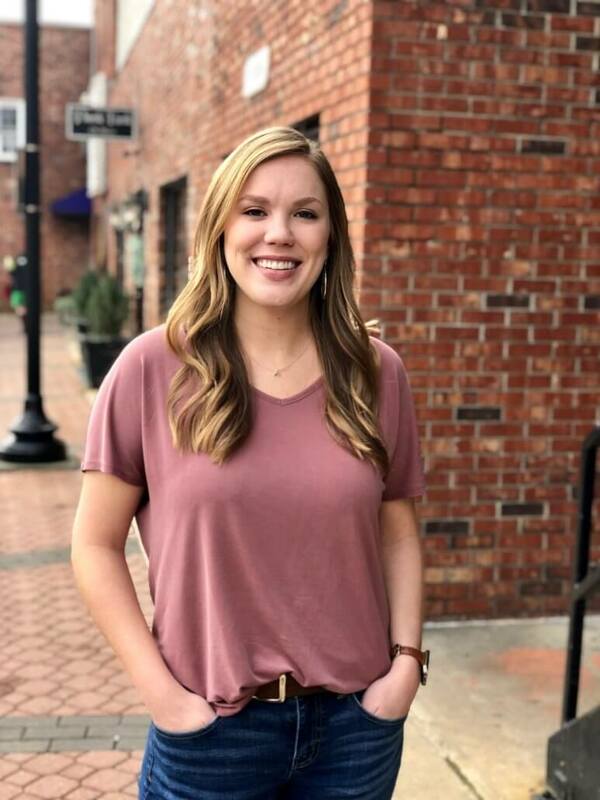 Kirsten entered the Clemson housing market in July of 2017 and her favorite part about the job is making the residents feel like family in their new home away from home. When she’s not in class or working, she enjoys working out, cooking, and trying new foods.